Your Membership is Your Voice! 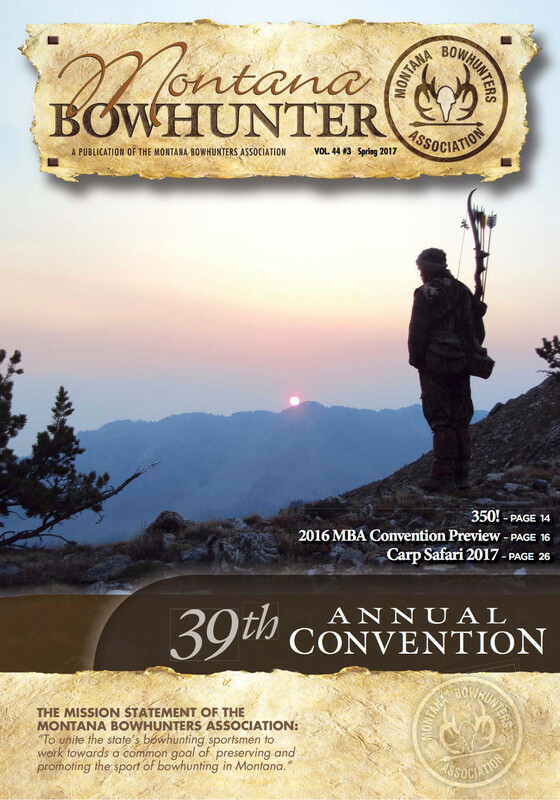 Established in 1973, the Montana Bowhunter’s Association was established as a nonprofit organization by and for Montana’s bowhunters. 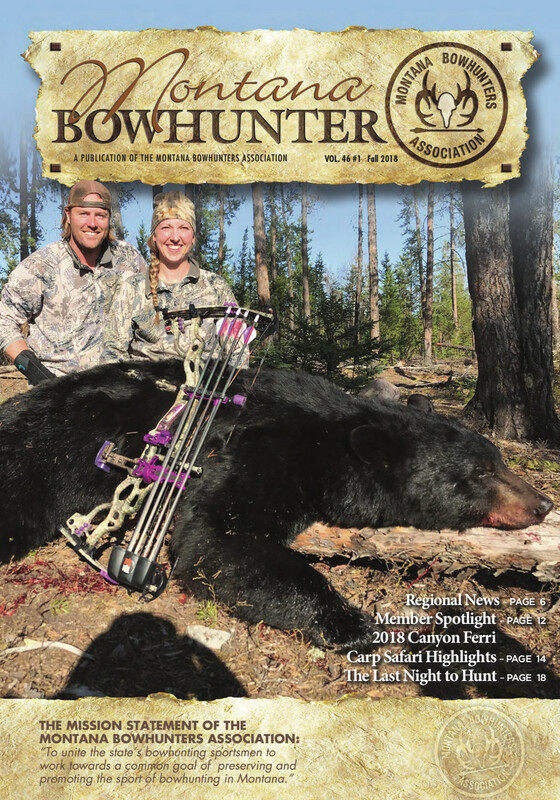 Its sole purpose remains the same today as it was then: To unite the state’s bowhunting sportsmen to work towards a common goal of preserving and promoting the sport of bowhunting in Montana. 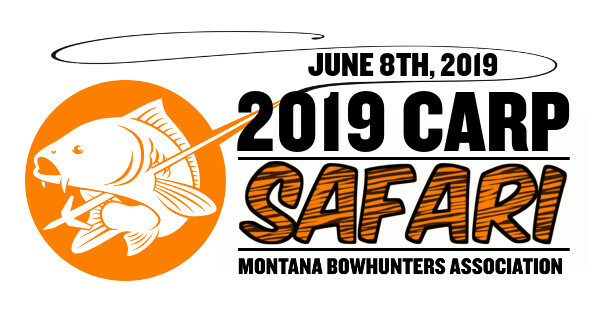 •	and an opportunity to assist in the preservation of wildlife habitat. The MBA salutes the men and women of the U.S. armed forces, fighting to protect our freedoms! 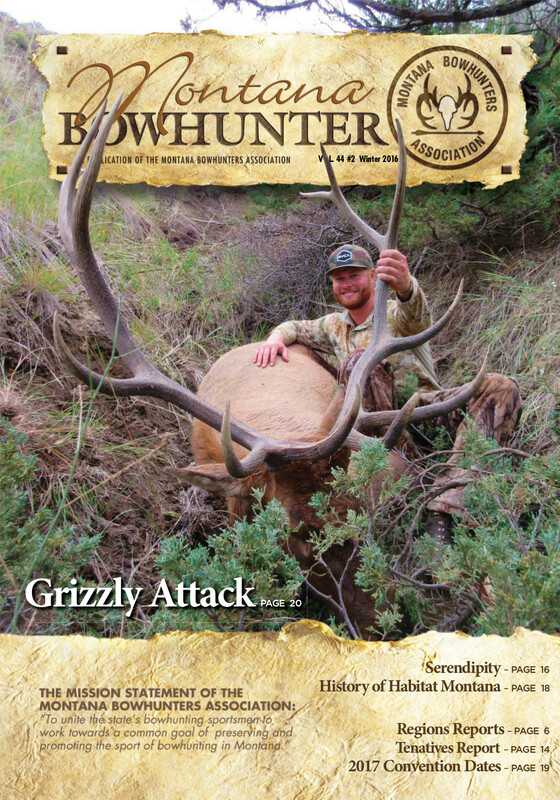 To have a complimentary copy of the Montana Bowhunter sent to any active duty member of the U.S. Armed Forces, e-mail us the member’s name and address. 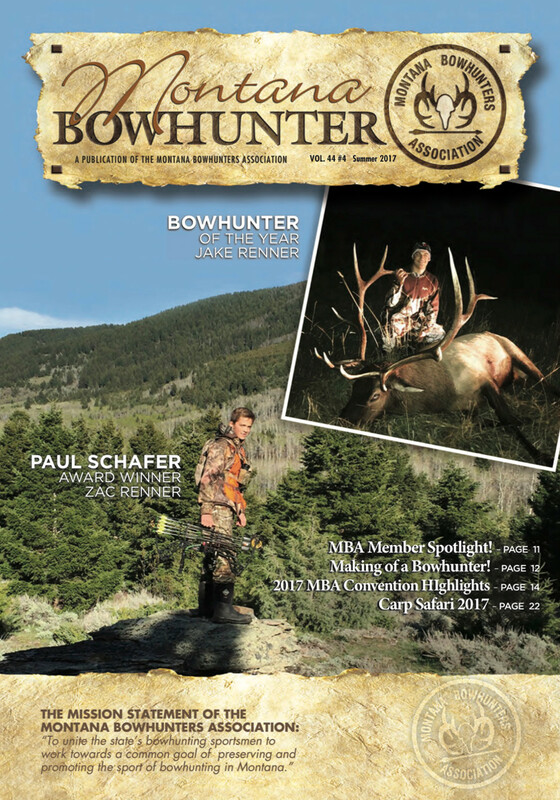 The MBA appreciates the support received from Montana businesses, archery clubs and annual convention donors. Please support these generous organizations! 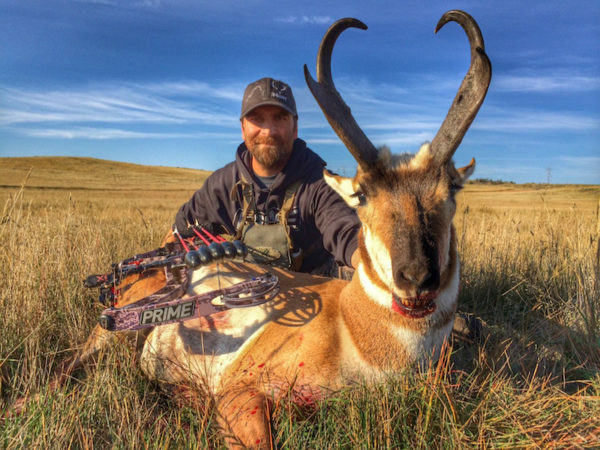 There’s nothing quite like bowhunting in Montana, and the MBA is central to the establishment and protection of our archery seasons. 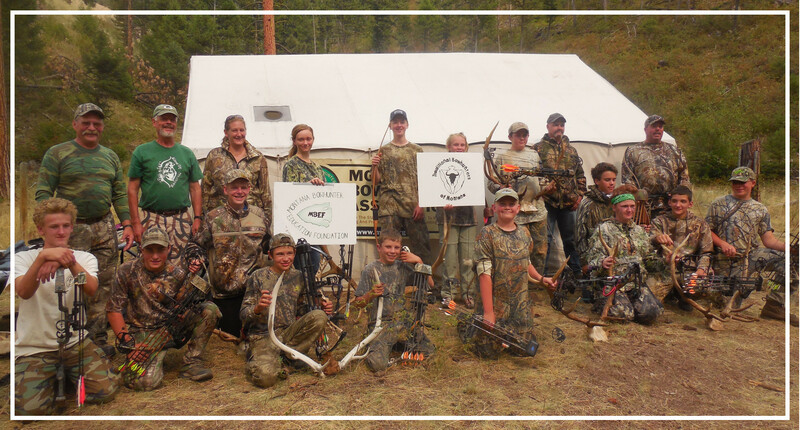 Our history is remarkable precisely because our members were responsible for each and every archery-only opportunity which exists in Montana. 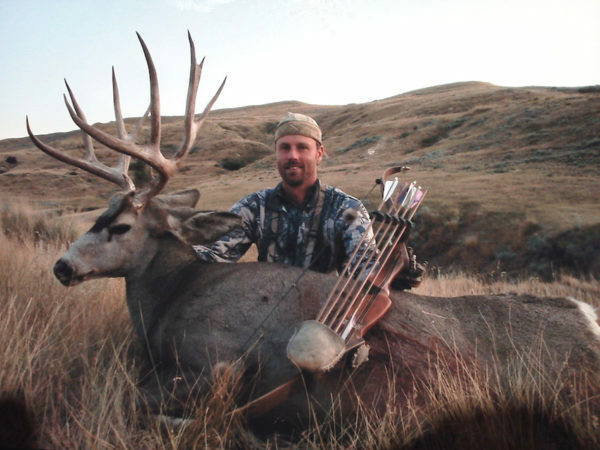 Prior to 1968, bow season was a collage of scattered opportunities around the state which only lasted for about two weeks. 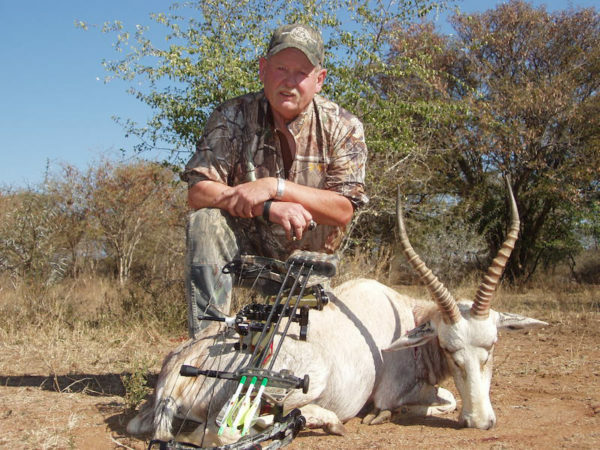 In 1966, Bob Savage noticed that the archery season was not listed in the regulations. 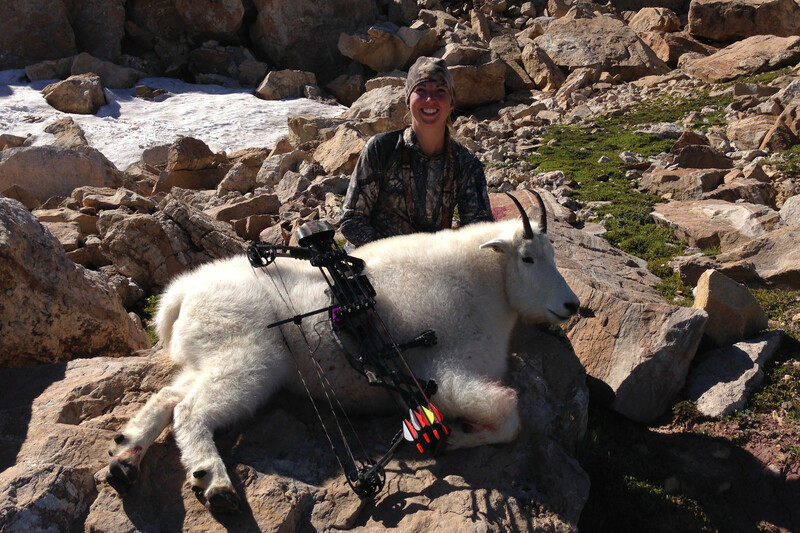 Rather than passively lament the passing of an opportunity, he took action. In those days, members of the general public could not speak in front of the Commission. 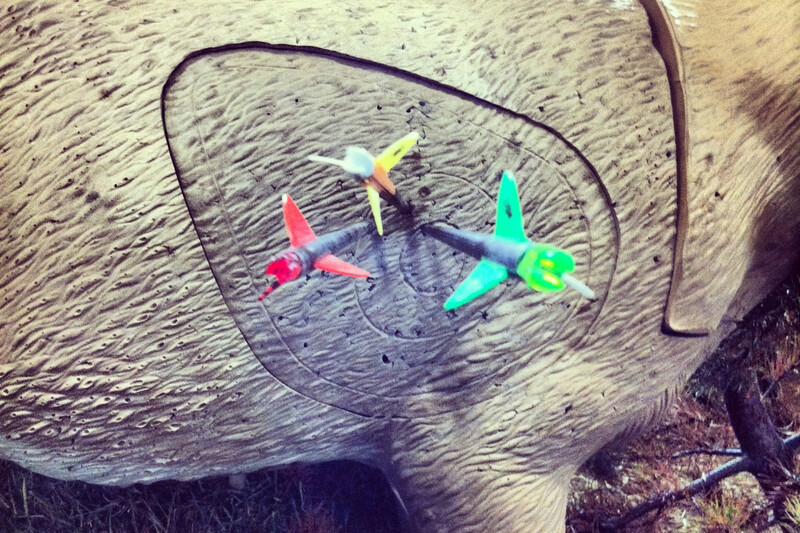 Despite this, Bob delivered a letter to the Commission requesting the reinstatement of the archery season. 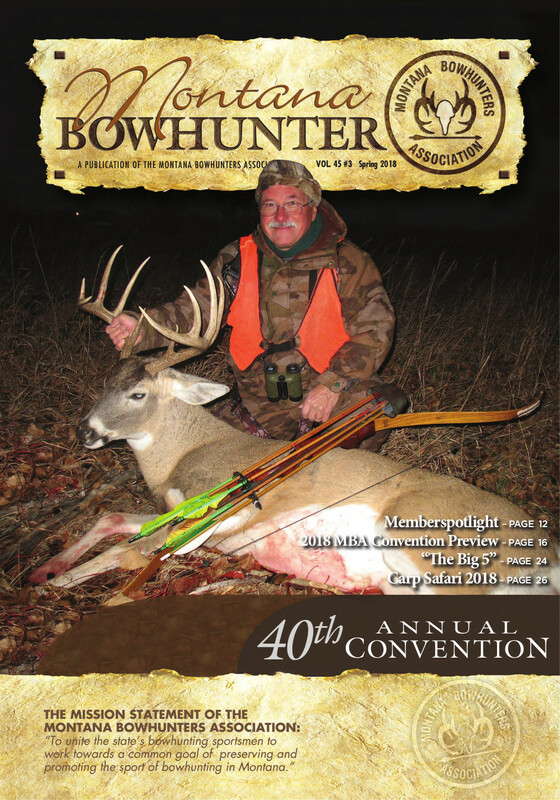 In 1968, the Commission reinstated the archery season, and MBA members have been instrumental in expanding archery-only opportunities ever since. 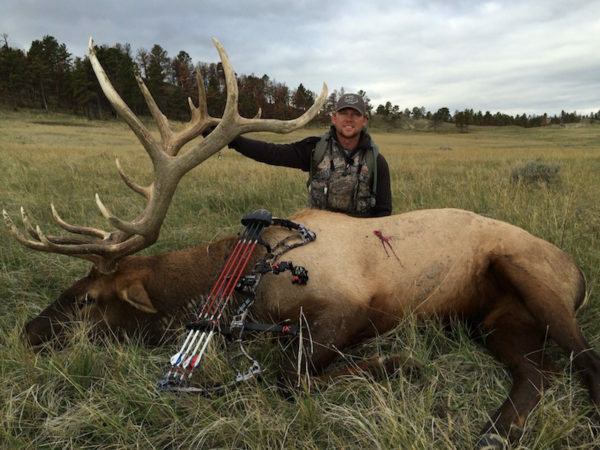 Today, bowhunters have archery-only seasons for antelope, elk, deer, bighorn sheep, bears, mountain lions, bison, and wolves. 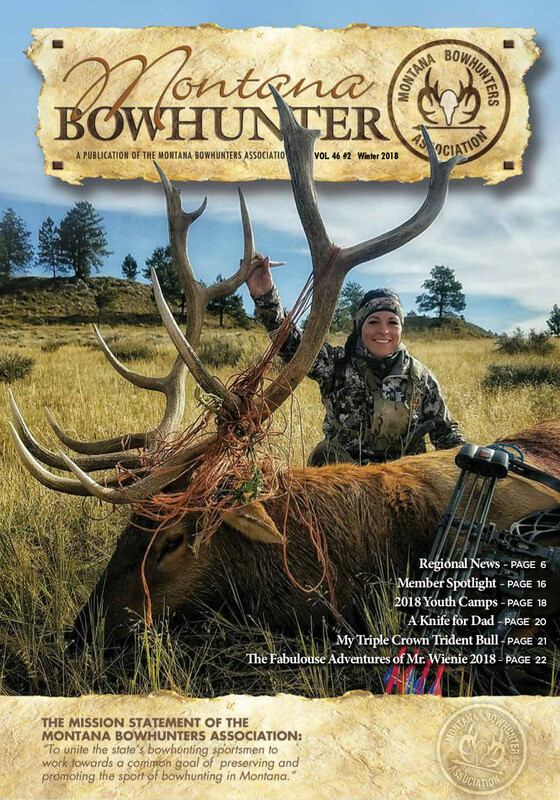 While our mission of “preserving and promoting bowhunting” seems simple, it requires a great deal of work in many directions. 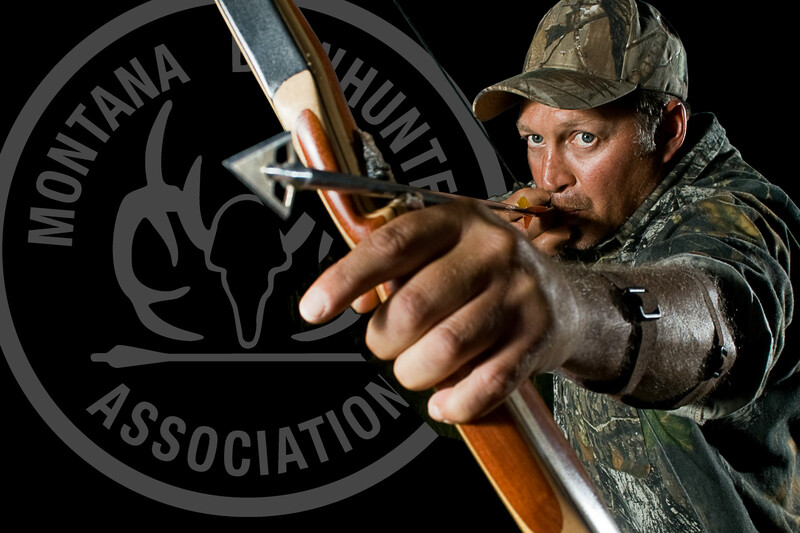 Just as our founding members observed, we must actively participate in the season-setting process with the Commission to protect our opportunities. The same principle applies to the legislative sessions, where seasons and opportunities can also be affected. Essentially, we’re “on duty” constantly – every day, through every season, making sure our voice is heard. 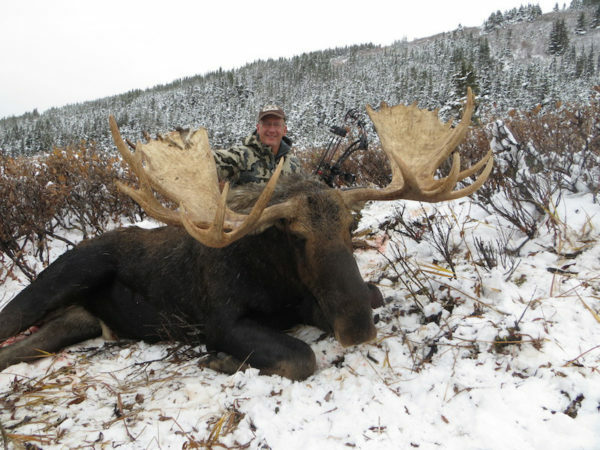 We advocate for increasing access, and support ongoing funding for Habitat Montana and the Block Management Program. 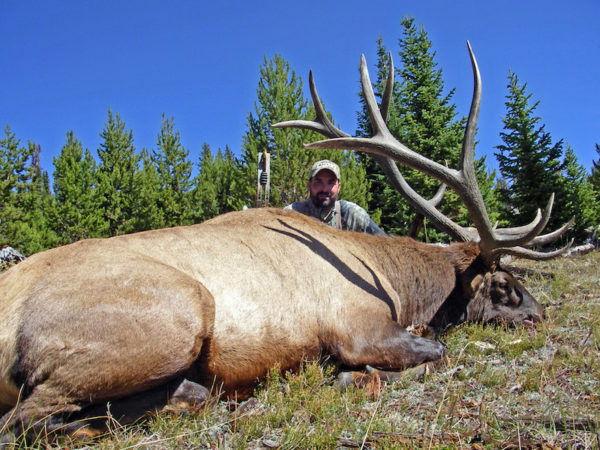 We were at the forefront of preventing game farms from gaining a foothold in Montana. Our responsibilities don’t stop there. 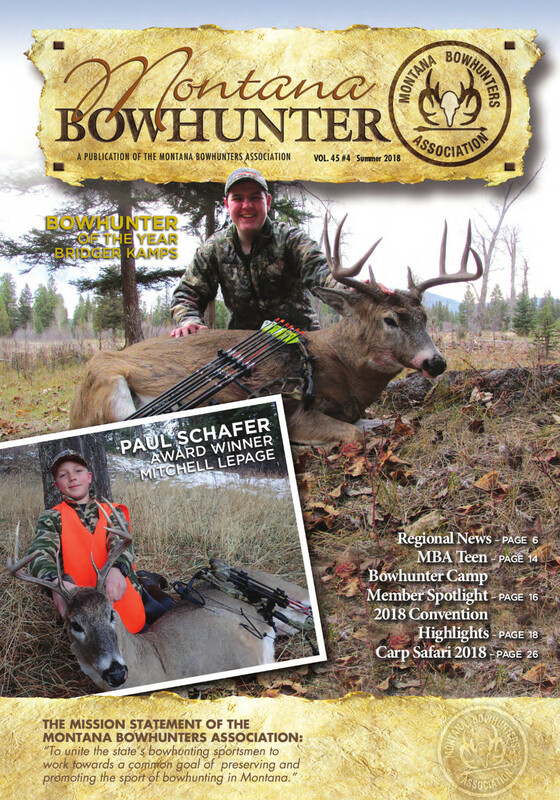 The MBA has been involved in bowhunter education for decades, guiding new hunters in ethical, fair chase principles. 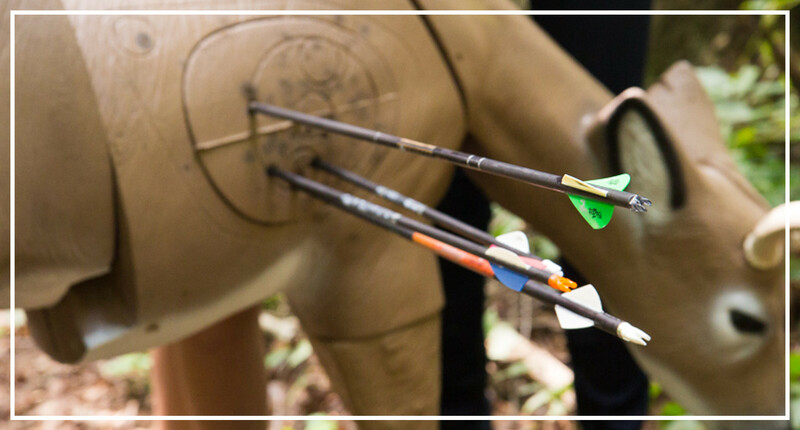 We’ve hosted 3D shoots, the Canyon Ferry Carp Safari, Discover the Outdoors Camp, and participated in Becoming an Outdoors Woman. 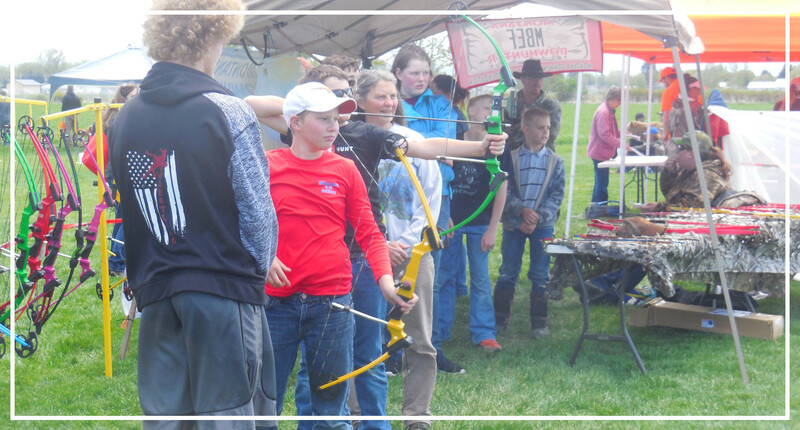 We helped FWP develop the Permit To Modify Archery Equipment, which allows hunters with disabilities to tailor bows to suit their needs. 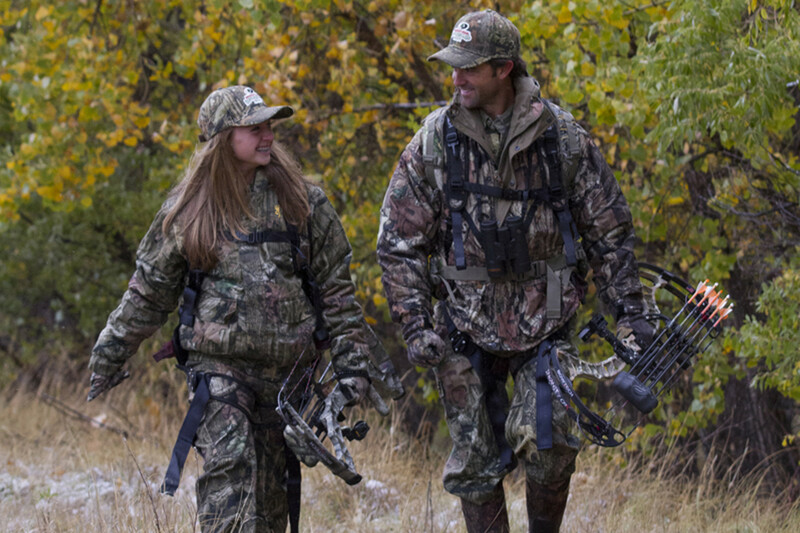 This provides accommodation to persons with disabilities while protecting our seasons from the encroachment of crossbows. 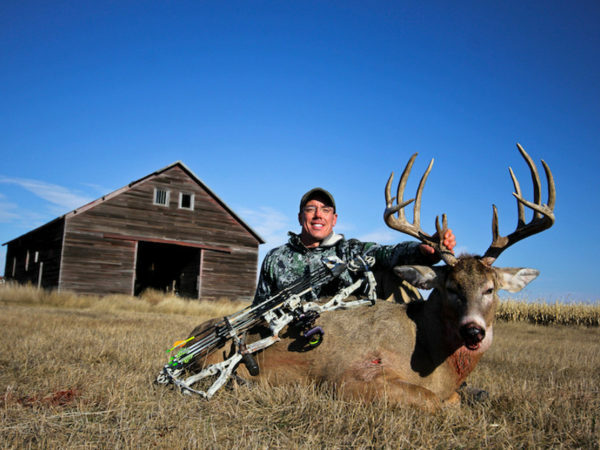 Each of these actions is crucial to ensuring the bowhunting we enjoy today will be there for future generations. 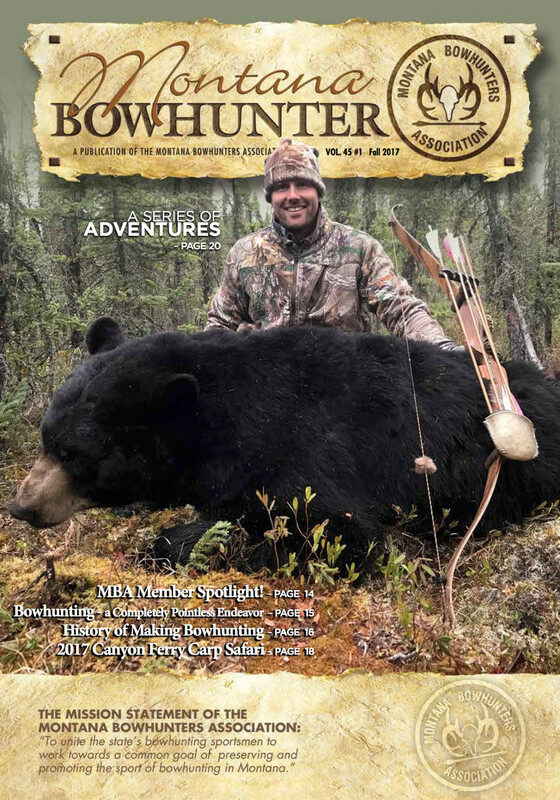 The MBA would not exist without individuals and families who feel just as passionate about bowhunting as our founders did in 1973. We face many challenges and we need a strong membership to meet those challenges. 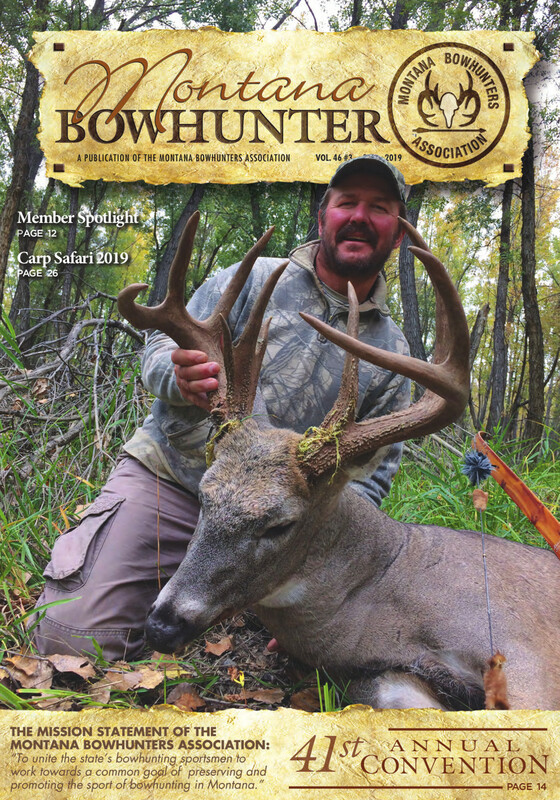 Our decisions are assisted by member input and we welcome your involvement, whether that is during bowhunter education or during the legislature. 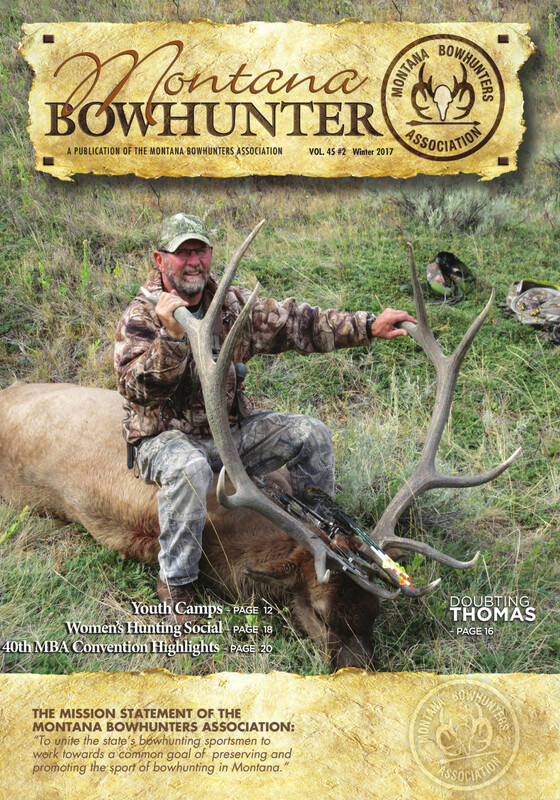 We all play a role in the success of the MBA, and by extension, in the success of bowhunting in Montana. 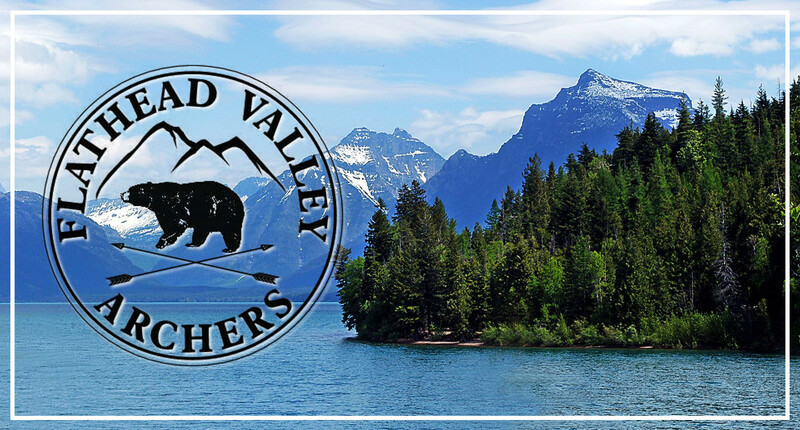 We appreciate your support and input and thank you for your membership.